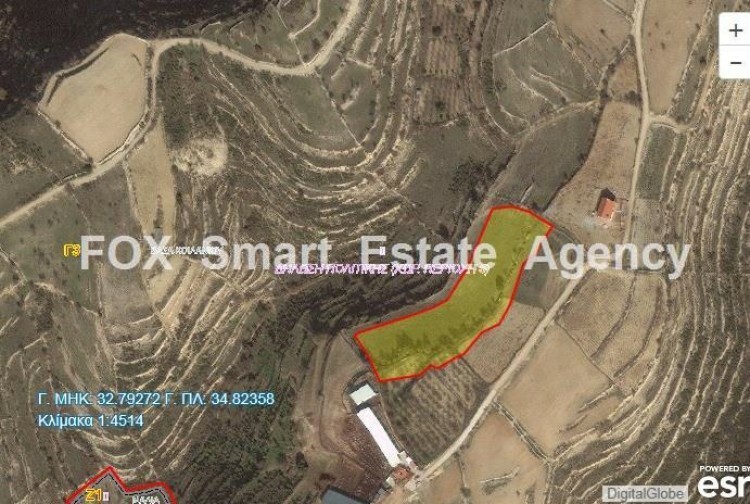 LAND of 10034m2 IN VASA KOILANIOUAgricultural land of 10034m2, in Vasa Koilaniou. The land has water and road. Located in a very good spot.